This new trailer for the Brothers is pretty freaking intense. This might just be Tobey Maguire's best performance of his career. He looks insane in this. The film was directed by six-time Oscar nominee Jim Sheridan (In America, In The Name of the Father), from a screenplay by David Benioff (The Kite Runner, 25th Hour), and stars Tobey Maguire, Jake Gyllenhaal, Natalie Portman, Sam Shepard, Clifton Collins, Jr., Carey Mulligan, and Ethan Suplee. As you can tell, the movie has a ton of great talent involved, and it's sure to be a very good film. The trailers that have been released have definitely sparked my interest. Check out the trailer and the full story summary of the film below, then let us know what you think. The film comes out December 4th. To watch it in HD go to Yahoo. 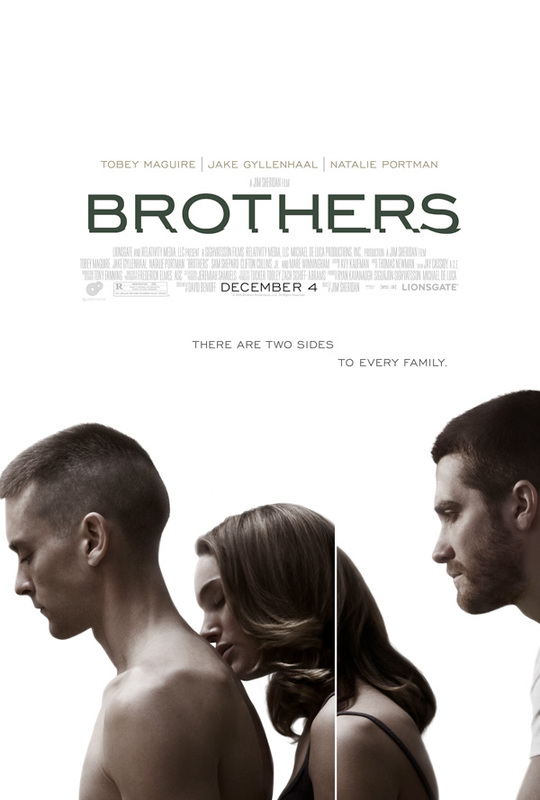 BROTHERS tells the powerful story of two siblings, thirty-something Captain Sam Cahill (Tobey Maguire) and younger brother Tommy Cahill (Jake Gyllenhaal), who are polar opposites. A Marine about to embark on his fourth tour of duty, Sam is a steadfast family man married to his high school sweetheart, the aptly named Grace (Natalie Portman), with whom he has two young daughters (Bailee Madison, Taylor Grace Geare). Tommy, his charismatic younger brother, is a drifter just out of jail who’s always gotten by on wit and charm. He slides easily into his role as family provocateur on his first night out of prison, at Sam’s farewell dinner with their parents, Elsie (Mare Winningham) and Hank Cahill (Sam Shepard), a retired Marine. Shipped out to Afghanistan, Sam is presumed dead when his Black Hawk helicopter is shot down in the mountains. At home in suburbia, the Cahill family suddenly faces a shocking void, and Tommy tries to fill in for his brother by assuming newfound responsibility for himself, Grace, and the children. But Sam is not dead; he and a fellow soldier have been captured by Taliban fighters. In Afghanistan’s harsh, remote Pamir Mountains, Sam is subjected to traumas that threaten to rob him of his very humanity. At the same time that Sam’s sense of self is being destroyed overseas, Tommy’s self-image is strengthening at home. And in the grief and strangeness of their new lives, Grace and Tommy are naturally drawn together. Their longstanding frostiness dissolves, but both are frightened and ashamed of the mutual attraction that has replaced it. When Sam unexpectedly returns to the States, a nervous mood settles over the family. 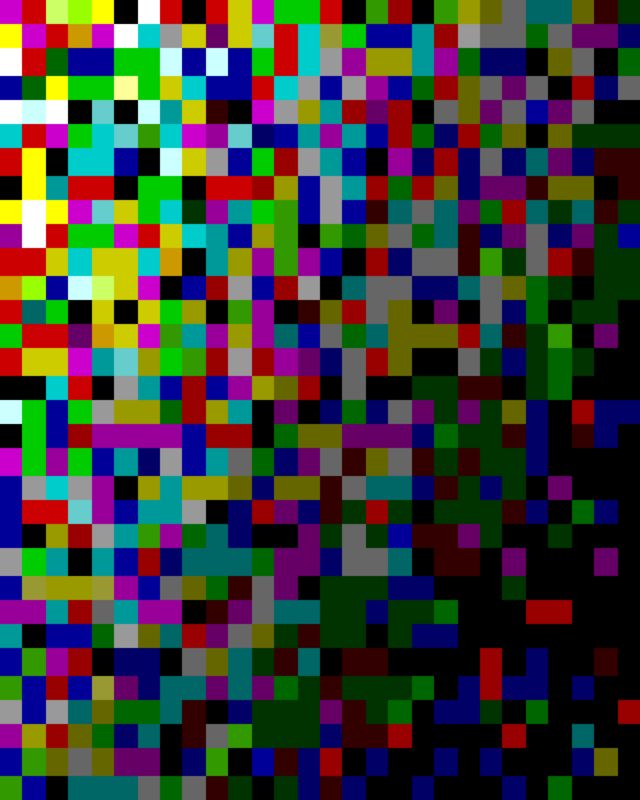 Sam, uncharacteristically withdrawn and volatile, grows suspicious of his brother and his wife. Their familiar roles now nearly reversed, Sam and Tommy end up facing the ultimate physical and mental challenge when they confront each other. In the shifting family dynamics, who will dominate? And how will the brothers come to terms with issues of love, loyalty, and manhood—and with the woman caught between them? Lionsgate and Relativity Media proudly present the riveting family drama BROTHERS, directed by six-time Oscar® nominee Jim Sheridan (IN AMERICA, IN THE NAME OF THE FATHER), from a screenplay by David Benioff (THE KITE RUNNER, STAY, TROY), and starring Tobey Maguire, Jake Gyllenhaal, Natalie Portman, Sam Shepard, Bailee Madison, Taylor Geare, Patrick Flueger, Clifton Collins, Jr., Carey Mulligan, Omid Abtahi, Ethan Suplee, and Mare Winningham. A Sighvatsson Films Relativity Media, LLC Michael De Luca Productions, Inc. production. The producers are Ryan Kavanaugh, Sigurjon Sighvatsson, and Michael De Luca. Executive producers are Tucker Tooley, Scott Fischer, Zach Schiff-Abrams, and Jon Feltheimer, with co-executive producer Jeremiah Samuels. Mark Fischer and Matt Battaglia are co-producers. BROTHERS is based on the Danish film BRØDRE by Susanne Bier and Anders Thomas Jensen. Sheridan’s prior films have garnered 16 Academy Award® nominations and won two Academy Awards, for lead actors Daniel Day Lewis and Brenda Fricker in MY LEFT FOOT: THE STORY OF CHRISTY BROWN. Sheridan has personally been nominated six times, for writing the screenplay (original material) of IN AMERICA (2003); for writing (adaptation), directing, and producing the best-picture nominee IN THE NAME OF THE FATHER (1993); and for writing (adaptation) and directing MY LEFT FOOT (1989).